Ratchet Hand Pruner supplier - Wise Center Precision Appliance Co., Ltd. Wise Center Precision Appliance Co., Ltd. is Taiwan’s leading manufacturer of 32400B, Ratchet Hand Pruner, Shears, Pruning shears, Garden shears, Garden tools, Pruners. We believe Ratchet Hand Pruner is the best option for you. If you require smaller volumes of a wide range of Ratchet Hand Pruner or immediate production needs, please contact Wise Center Precision Appliance Co., Ltd..
Dear Sir/Madam, I’m interested in Ratchet Hand Pruner, 32400B that your company provides. Would you kindly contact me with your detailed product information and FOB price? Thanks. 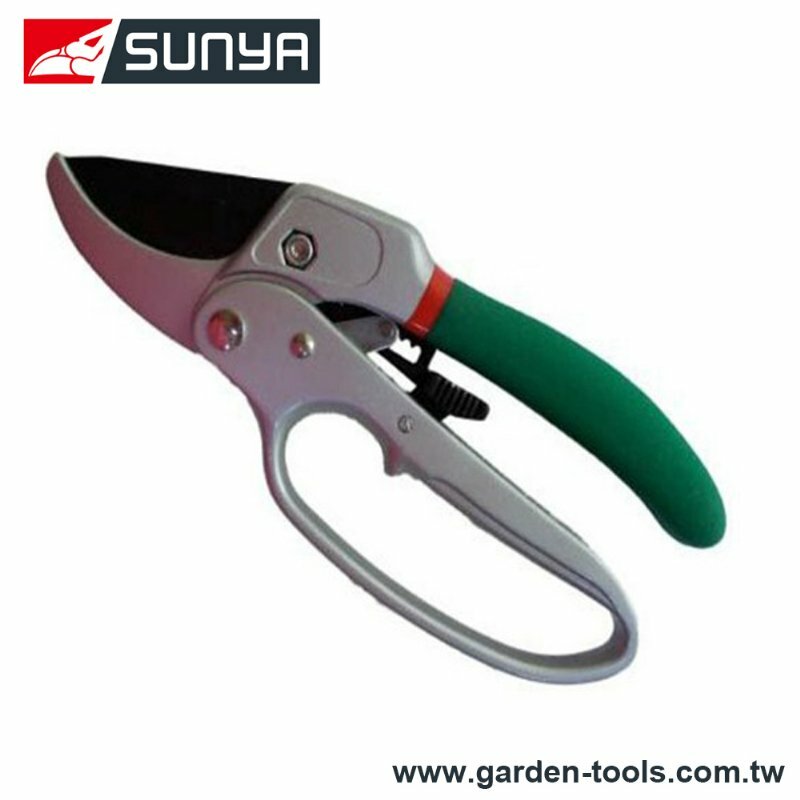 We specialize in manufacturing Pruners, Garden Tool, Loppers for many years in Taiwan. We wish to create win-win relationships throughout the supply chain. It is our pleasure to service your Ratchet Hand Pruner needs. At Wise Center Precision Appliance Co., Ltd., you get performance and reliability. Contact with us immediately! !